There are lots of things to take care of while choosing a payment gateway provider for an eCommerce. As most people will agree, the payment system is one of the most important aspects of an online business. This is perhaps why lots of eCommerce are very particular with the payment gateway they use for the business. That being said, following are some of the things every online entrepreneur must be aware of when setting up a payment gateway for their domain. There are basically two types of payment gateways that can be used for eCommerce nowadays. The first is through the use of a third-party for payment. A good example of this would be sites like PayPal. With this payment type, buyers and sellers would need to refer to a third website in order to receive and send funds. The second type on the other hand doesn’t lead the buyer to a different website. This is called an API or an Application Program Interface. This is where the use of credit cards becomes handy. Now, this is something that should be at the top of the considerations of every seller. This actually works both ways since a secure payment gateway means that the seller would not be suffering from fraudulent individuals. Unfortunately, this is something that is entirely common when it comes to eCommerce. Some buyers actually utilize credit cards that do not belong to them, often placing fraudulent information. With the right gateway security system, this can be easily tracked, saving sellers from thousands of lost merchandise. On the other hand, a secure payment system also relaxes buyers. 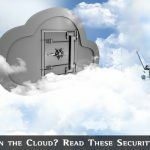 Considering the amount of identity theft nowadays, it only makes sense that buyers would want to use their credit cards on a site that could protect their interest. Hence, it’s very unlikely for them to buy merchandise from websites that do not provide protection guarantee for its buyers. For eCommerce that sells to people outside their country, it is also important to look for a payment gateway system that could accommodate multiple currencies. Any gateway chosen must be compliant to PCI standards in order to operate. For those who are unsure about the validity of their chosen gateway, make sure to check available lists of PCI-compliant domains online. As much as possible, eCommerce owners should also choose a gateway payment that could provide them 24/7 support. This is crucial especially for businesses that cater to people from different parts of the globe. Of course, these aren’t the only things to take care of while choosing a payment gateway provider for an eCommerce website. The fact is that there are so many things to consider depending on the type of product the store is selling. For example, those who already have a shopping cart system would need a payment system that is compatible with their shopping cart. Additionally, every payment service should provide an accurate history of any financial transactions with the website. This should be bolded. I have heard so many negative things about payment gateway providers and it usually ends being about the customer services and support. Yeah customer support and service is the most important thing. My school ecommerce site gateway is poor. A gateway payment that could provide them 24/7 support” is always the best. customer service matters. I think i will refer them to this write up. Thanks for sharing. 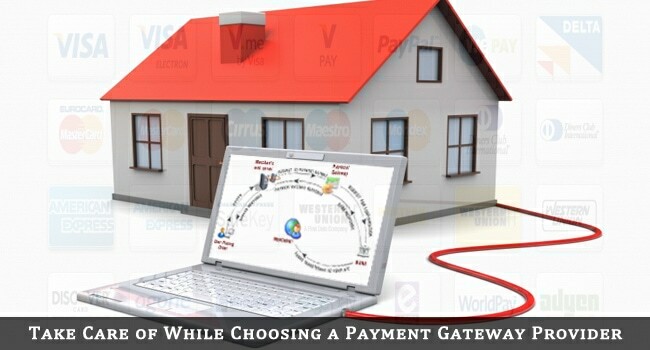 Really you have added very awesome tips while choosing Payment Gateway. My friends company gateway payment is very poor, i think this article is a good place for him. Will refer him here. Ecommerce website should always have a secured payments gateway, nice tips for making people believe on you for your better growth.. I always use PayPal as my payment gateway. But I heard of Moneybookers too. Is it any good?